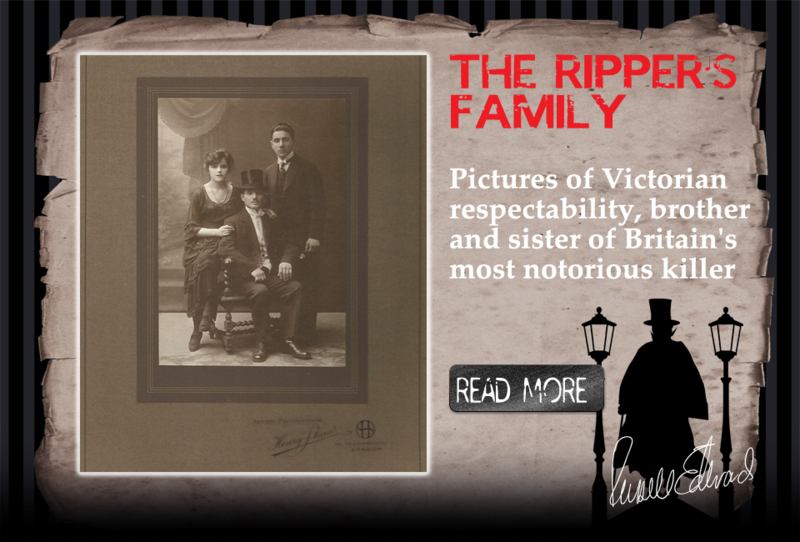 The Jack the Ripper Experience with Russell Edwards, author of Naming Jack the Ripper. 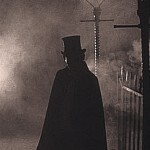 Jack the Ripper tours in Whitechapel. Book the official tour today. 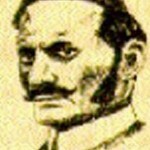 Using DNA evidence, Russell Edwards is able to conclusively name Jack the Ripper as Polish born Aaron Kosminski. The biggest murder mystery of all time has now been solved, thanks to DNA on a Victorian shawl and forensic science. In 2007, businessman Russell Edwards bought a Victorian shawl at an auction. The shawl was large – over 7 feet long, made of silk, obviously very old, and damaged, with pieces missing. The shawl had been taken by a policeman from the murder scene of Jack the Ripper’s fourth victim, Catherine Eddowes, on 30 September 1888. Since then, aside from a few years in Scotland Yard’s Black Museum, it had been safely stored away by the direct descendants of that policeman. 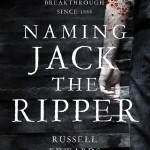 In his book, Naming Jack the Ripper, Russell Edwards details the years of dedicated historical and scientific research that have gone into proving without doubt that Aaron Kosminski was Jack the Ripper. Allow me to introduce myself to you. 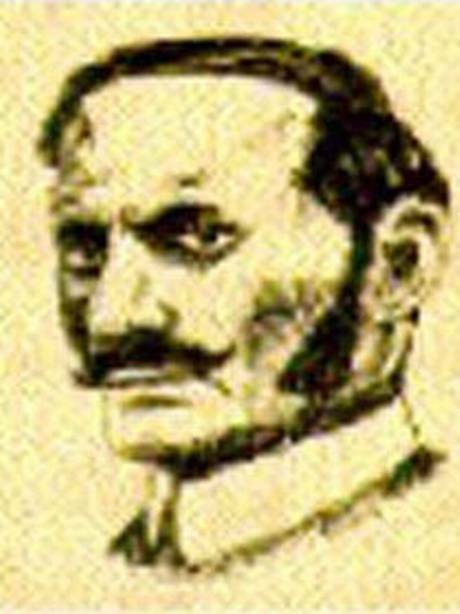 My name is Aaron Kosminski. You won’t know me by name…yet. I was born in 1865 in Poland. In the early 1880s my family escaped the Russian pogroms, and we were lucky to take refuge in London, where I lived together with my two brothers and sister in Greenfield Street, E1. 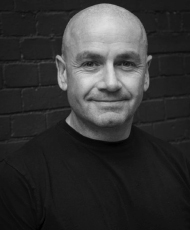 A hairdresser by trade, I suffered serious mental illness – probably paranoid schizophrenia – and was prone to auditory hallucinations and sexual ‘self-abuse’. My erratic behaviour was known to police in the area, I was even put under 24-hour surveillance until I was eventually committed to the workhouse and then mental asylums for the rest of my life.